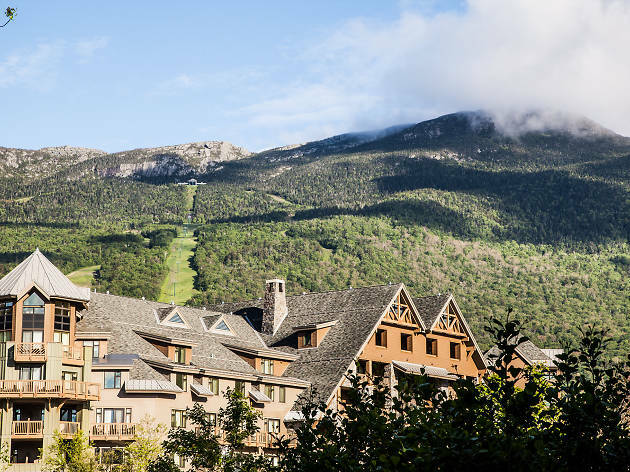 Whether it’s the dog days of summer or a winter white-out, it would be perfectly understandable if your thoughts turn to a weekend getaway from Boston. 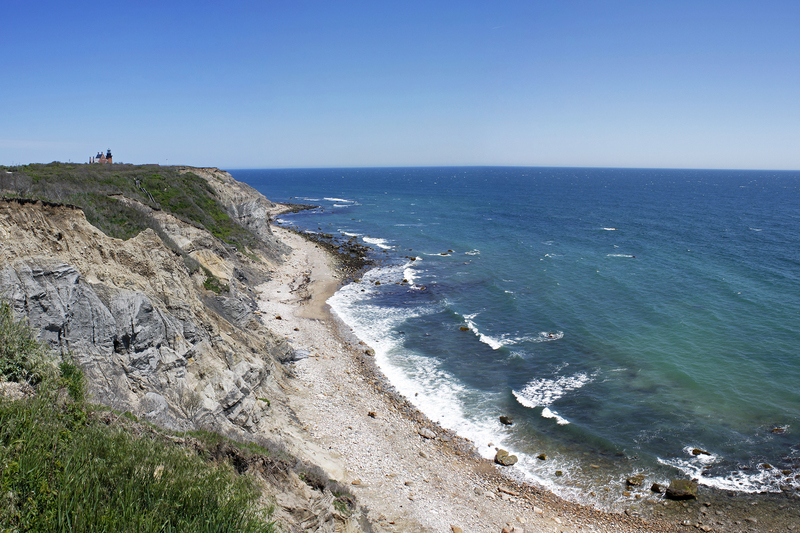 Sometimes a quick day trip—even if it’s one of the best day trips from Boston—won’t do, so here are 10 easy get-outta-Dodge options for a weekend getaway. 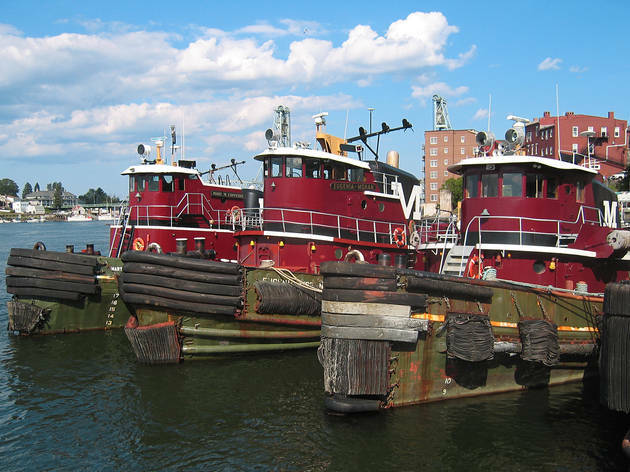 Once you’re back in town, keep the good times going by checking out the best Boston attractions, best free things to do in Boston, and best museums in Boston. Need more fun ideas? Check out our guides to the best live music in Boston and the best restaurants in Boston. Home to the Bush compound, yes, but attractions abound for the hoi polloi as well: beach walks (take the Parson’s Way Shore Walk to spy on the homes of One Percenters), bike trails, home boutiques and one of the most lauded lobster rolls in New England courtesy of The Clam Shack (opt for mayo and melted butter to really bring it home). Eat at: Earth at Hidden Pond (354 Goose Rocks Rd; 207-967-6550), the Maine outpost of Ken Oringer’s New England dining empire, highlights seasonal and local ingredients, including the herbs and vegetables grown just behind the restaurant. 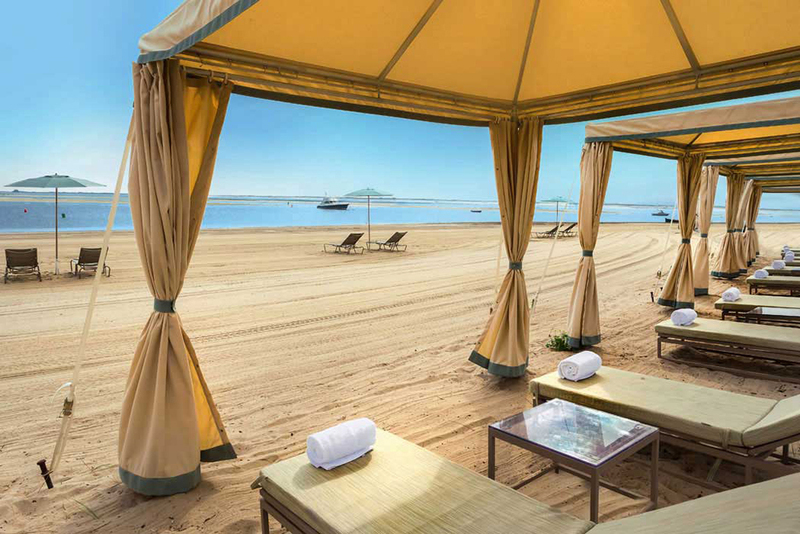 Drink in the good life with a pre-dinner cocktail at The Tides Beach Club (254 Kings Hwy; 855-632-3224). 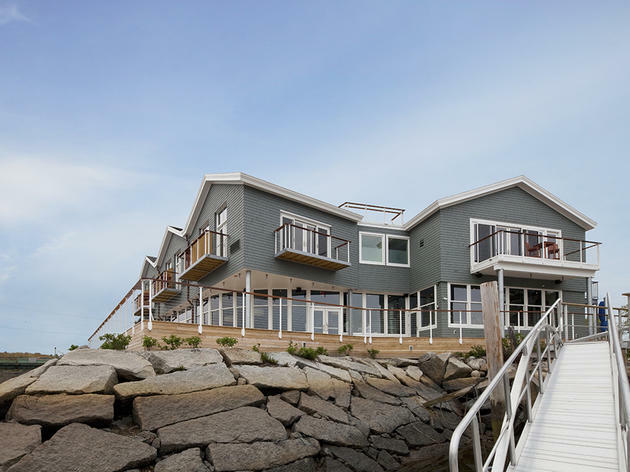 Stay at: The Boathouse (21 Ocean Ave; 207-967-8225) brushes up against the Kennebunk River, which is easily viewed from your sleek room’s oversize windows. Bad for: Thoreau-like solitude. Unless you bike outside of town, this area is a tourist magnet once temperatures rise above 60 degrees. When Boston chefs started leaving to open restaurants in Portland, it was further proof that the Forest City had arrived as a culinary destination. The city’s walkability and charming brownstones will fuel your pied-à-terre fantasies. Eat at: Everywhere, basically. Eventide Oyster Co. (86 Middle St; 207-774-8538) for oysters, Portland Hunt and Alpine Club (75 Market St; 207-747-4754) for cocktails, Central Provisions (404 Fore St; 207-805-1085) for the locavore meal of the moment, Duckfat (43 Middle St; 207-774-8080) for fries and a duck fat milkshake the next day. Stay at: The Press Hotel (119 Exchange St; 800-971-2000), former home of the Portland Press-Herald, carries on the print tradition with newspapered walls, letterpress carpeting and leather desk chairs). Bad for: The seafood-averse. 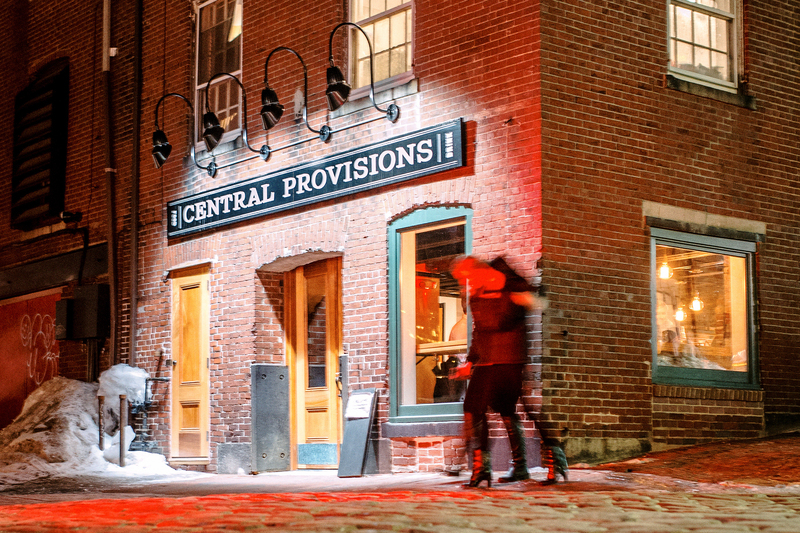 If you’re not there to inhale oysters and lobster rolls, you might want to rethink your plans. 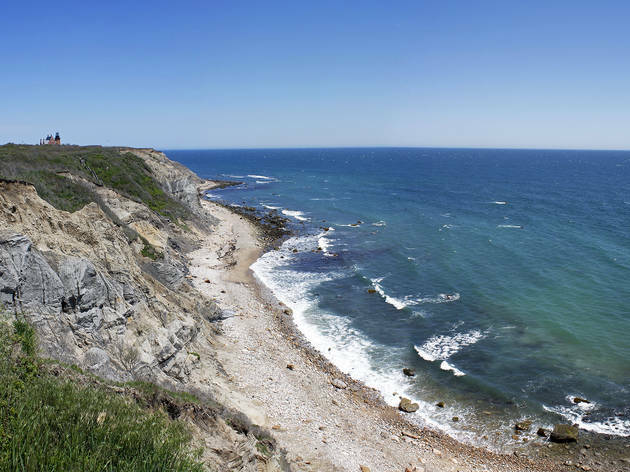 Nantucket and the Vineyard get all the island love, but Rhode Island’s atoll, located just 13 miles offshore, hangs onto the shingled architectural charms of its northern brethren and swaps the whale belts for pretension-free leisure. Nature lovers, rejoice: Forty percent of the island is conservation land, accessible only by bike or foot. Eat at: Eli’s (456 Chapel St; 401-466-5230), a tiny favorite among locals, serves comfort fare with an Asian bent. Before heading back to the ferry, grab gourmet sandwiches from Three Sisters (443 Old Town Rd; 401-466-9661). Stay at: Spring House (1401 Ocean Ave; 732-776-6700), the island’s oldest hotel (Twain stayed there), entices with Adirondacks and a wraparound veranda overlooking the water. Bad for: Narragansett haters. To drink cheap, you’ll drink ‘Gansett. Period. In need of fresh air and an espresso shot of culture? 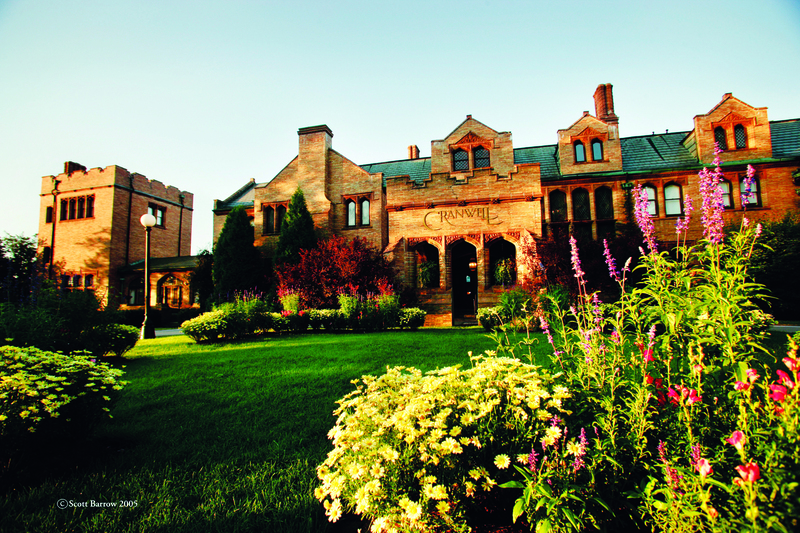 The Berkshires have you covered with museums, concerts, historic writers’ homes, botanical gardens, hiking and whitewater rafting. It’s well worth tangling with the Tanglewood crowds. Eat at: The Prairie Whale (178 Main St, Great Barrington; 413-528-5050), from Brooklyn expat Mark Firth, has brought a little rock-n-roll dining to the country. 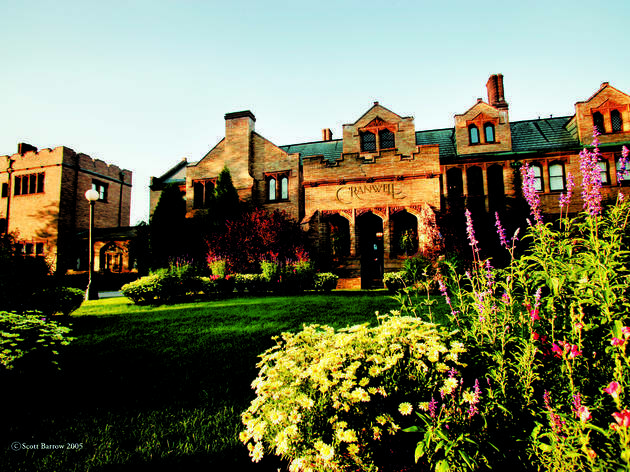 Stay at: The Cranwell Spa & Golf Resort (55 Lee Rd, Lenox; 413-637-1364), an opulent former mansion, lends the Newport experience without the attendant price tag. Rooms start at $159 per night. Bad for: Real estate lust. It’s hard not to peruse the single-family listings and wonder why the hell you’ve committed to city living. New England is awash in winter resort towns, but we most love those spots that celebrate four-season recreation. Come summer, Stowe swaps skiing for hiking, golfing, mountain biking, kayaking, swimming hole visits and scenic drives up the squiggly Auto Toll Road. 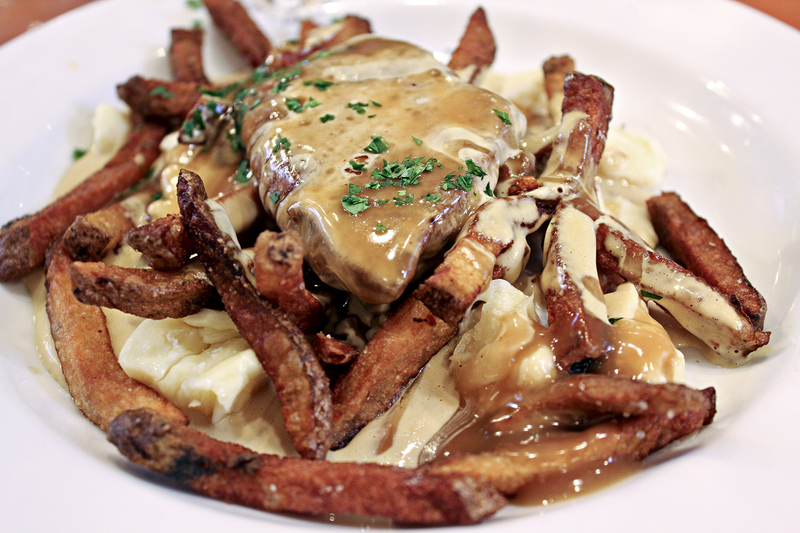 Eat at: Plate (91 Main St; 802-253-2691) combines California cuisine with Vermont-sourced ingredients. Take the gondola up to Cliff House (5781 Mountain Rd; 802-253-3665) and enjoy a bottle of wine on the outside deck before hiking down afterward. 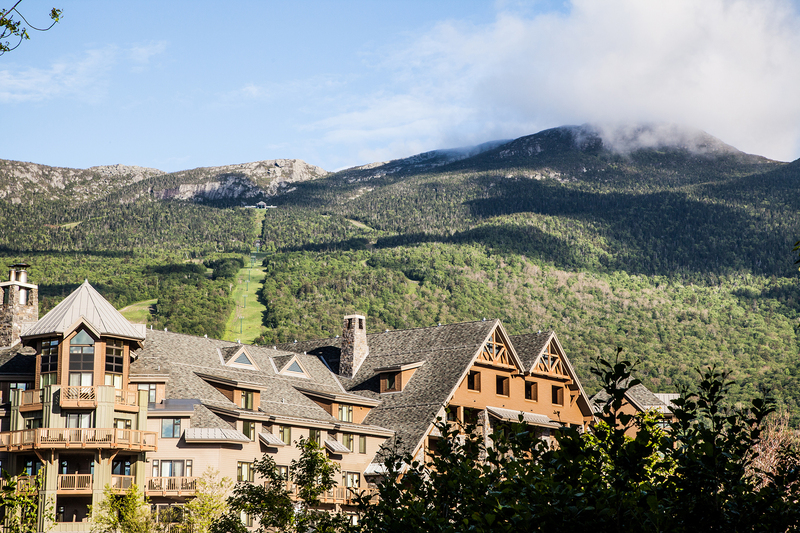 Stay at: Stowe Mountain Lodge (7412 Mountain Rd; 802-253-3560) manages to feel homey and warm (so dog-friendly!) despite its opulent appointments. Rooms start at $269 per night. When did our southern neighbor become so grown-up? 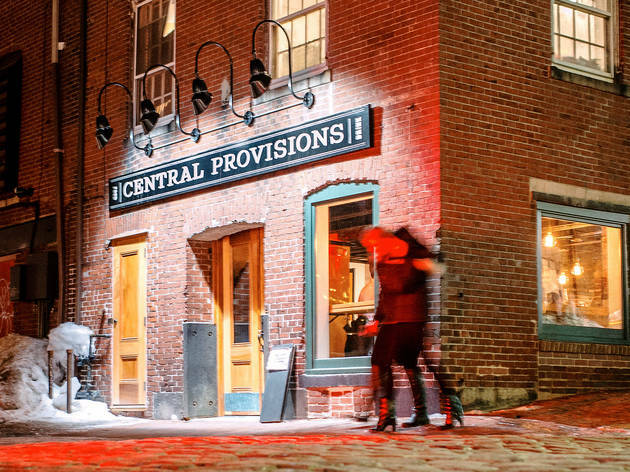 Providence is now a bonafide go-to destination, thanks to its WaterFire performances, concerts and serious dining scene. “Creative Capital” indeed. 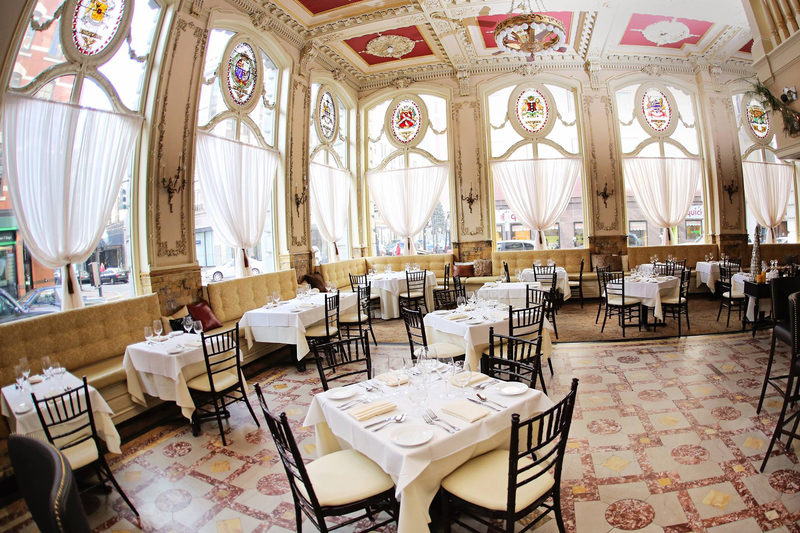 Eat at: Birch (200 Washington St; 401-272-3105) serves a prix-fixe celebration of New England ingredients. Drinks at the Dorrance (60 Dorrance St; 401-521-6000) will transport you back to the Roaring Twenties. Stay at: The Dean Hotel (122 Fountain St; 401-455-3326), a 51-room boutique option, has brought a new level of hipsterdom to the downtown area. Bad for: Peace and quiet. 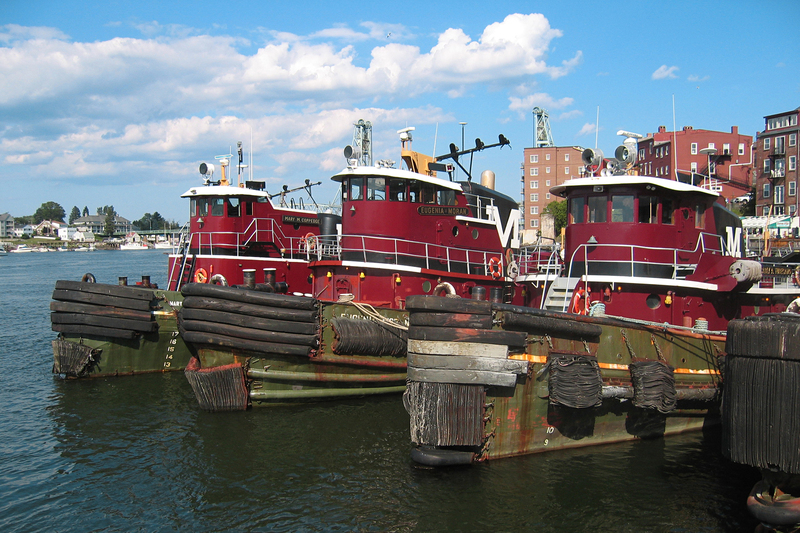 You’re trading one city for another—albeit on a smaller scale. Donation-based outdoor concerts, art galleries, riverside farm-to-table dining and a bookstore that serves beer and wine—all an hour’s distance from Boston. Eat at: Moxy (106 Penhollow St; 603-319-8178) from James Beard nominee Matt Louis does American tapas like you’ve never seen (goat meatballs, mini red hots). Stay at: Ale House Inn (121 Bow St; 603-431-7760), a former brewery with brick-walled rooms, in-room iPads, and a complimentary bottle of Smuttynose upon check-in. Bad for: Shopping. Portsmouth’s retail scene is still a work in progress. The Cape is a no-brainer, but where to stake your claim? We’ve long migrated towards the inimitable charms of Chatham, where the homes induce jaw drops, the town center is walkable and full of irresistible clothing boutiques and home stores, and the seafood is hauled in just offshore. The town’s great white shark “issues” in recent years have only deepened its allure. 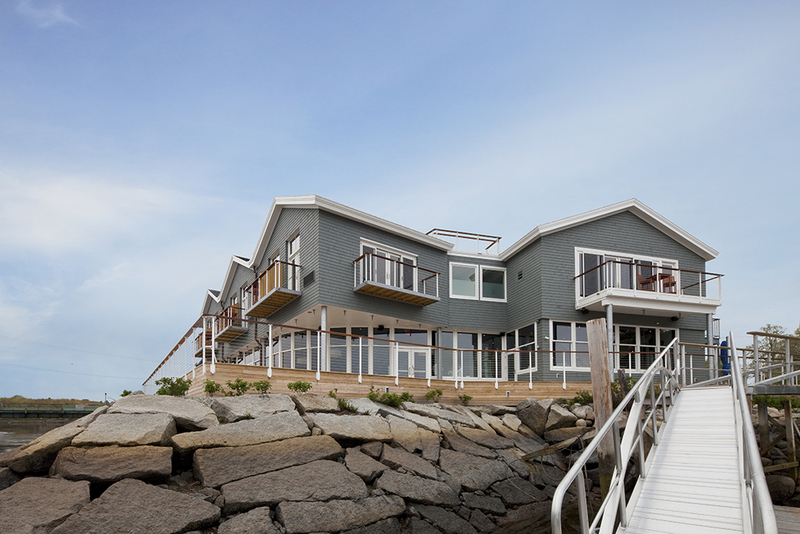 Stay at: Chatham Bars Inn (297 Shore Rd; 508-776-6700) is the ne plus ultra of Cape retreats for good reason: The cabana’d beach alone earns the resort its mythic reputation—and justifies the indulgence. Rooms start at $495 per night. Bad for: Those who covet. You’ll wish you were born into money. If you must flee the country, you might as well drive into the clutches of a cosmopolitan city bursting with history, nightlife, outdoor concerts and a shopping scene that invites closet do-overs. 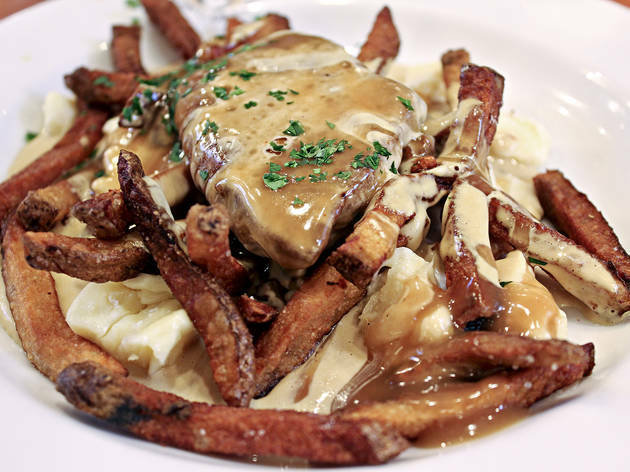 Eat at: Martin Picard’s Au Pied de Cochon (536 Duluth Est; 514-281-1114) for foie gras on top of foie gras on top of poutine. 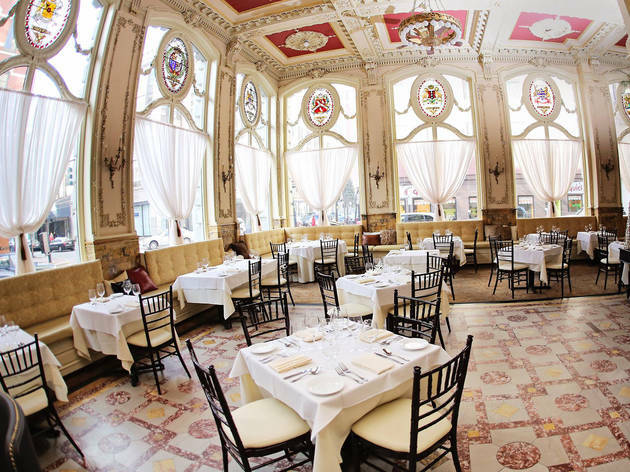 Stay at: Hotel Gault (449 St. Helene St; 514-904-1616), a lavishly reappointed boutique hotel in Old Montreal. 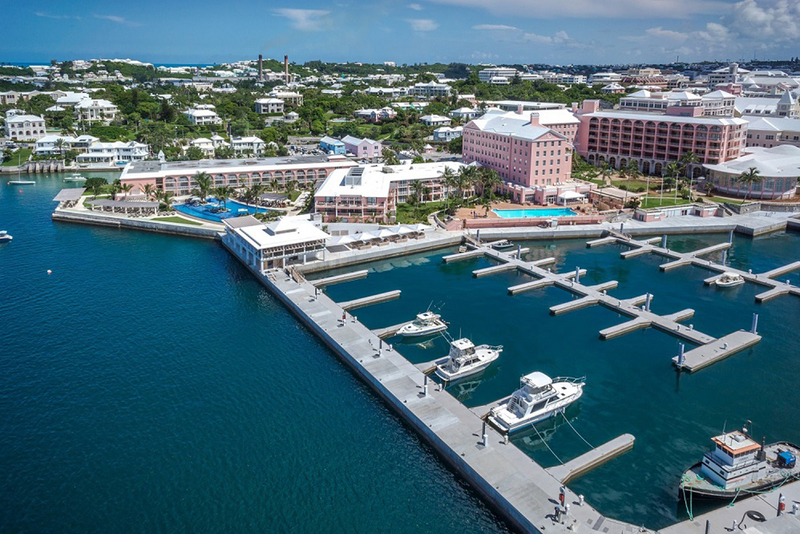 A mere 90-minute plane ride from Logan transports you to one of the most stunning and historical archipelagos in the world—so why does Bermuda remain somewhat undiscovered? Eat at: Even semi-fine dining is a surprisingly spotty affair, but Ascots (24 Rosemont Ave; 441-295-9644) combines European and Mediterranean flavors in a private home-like setting. 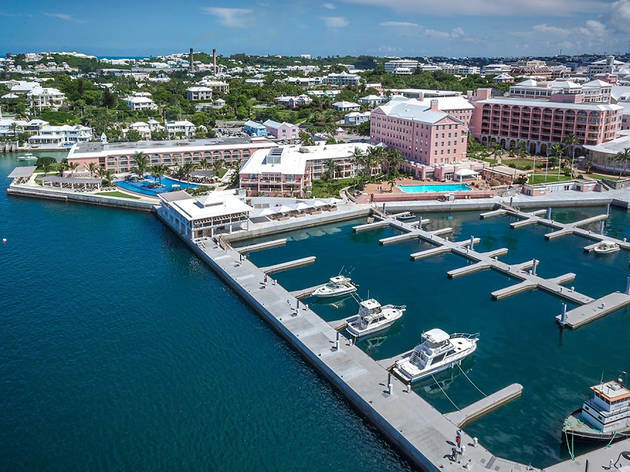 Stay at: The 130-year-old Fairmont Hamilton Princess (76 Pitts Bay Road; 441-295-3000), aka The Pink Palace, benefitted from a $90 million renovation that added one-bedroom suites, an awesome infinity pool, an open-air restaurant and bar and a private beach club. Bad for: The budget-conscious. Nothing comes cheap when you land, save for the bus. 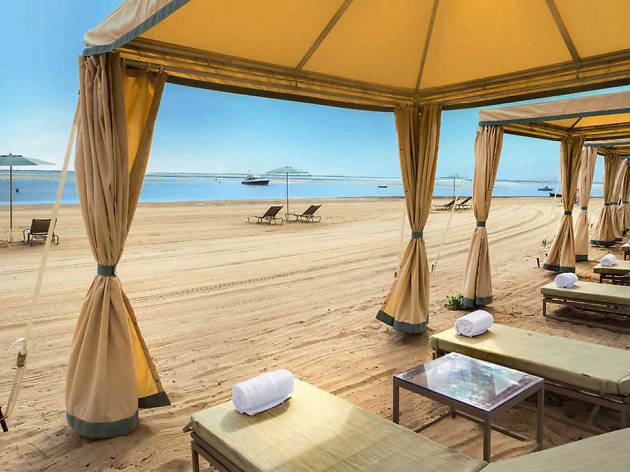 In the mood for a scenic escape? 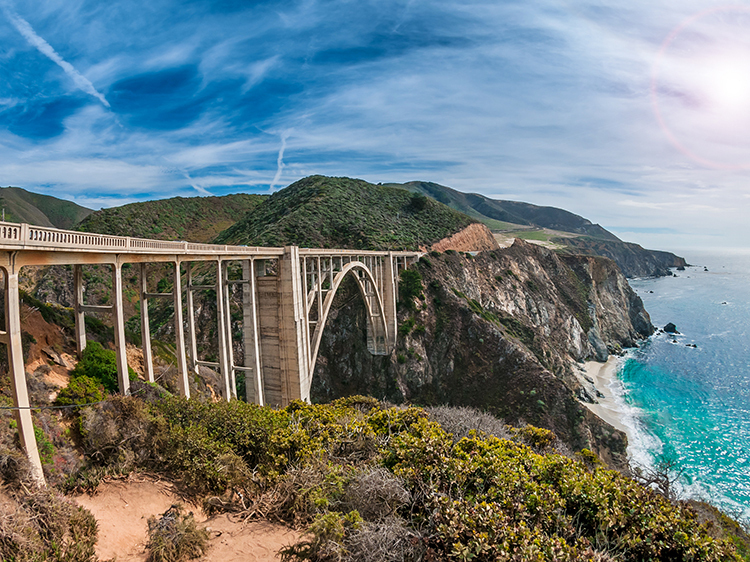 Get your motor running for the most awe-inspiring road trips from coast to coast.